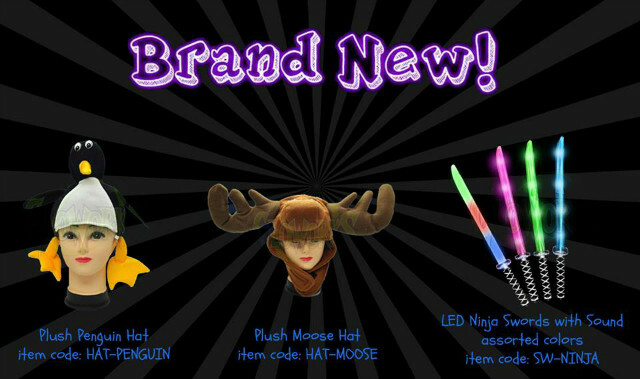 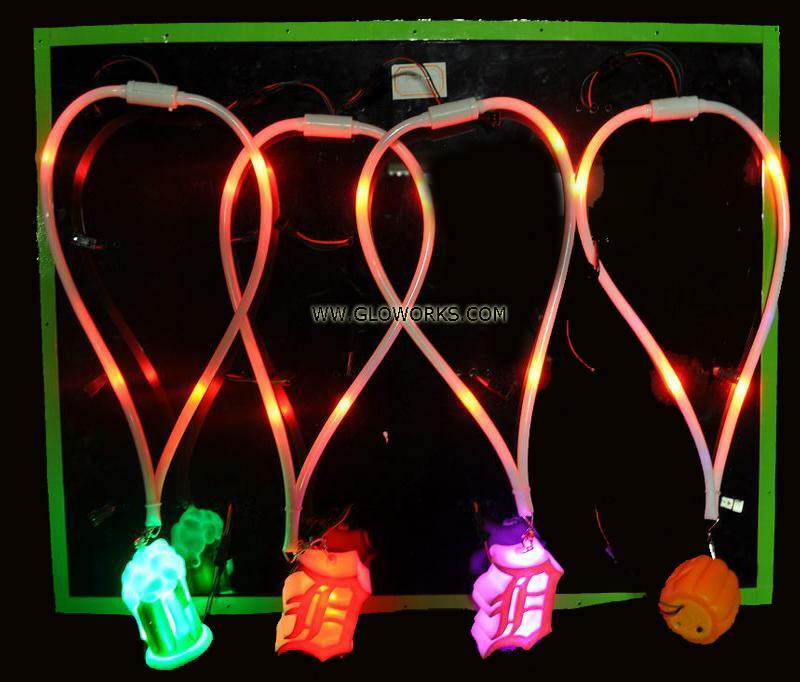 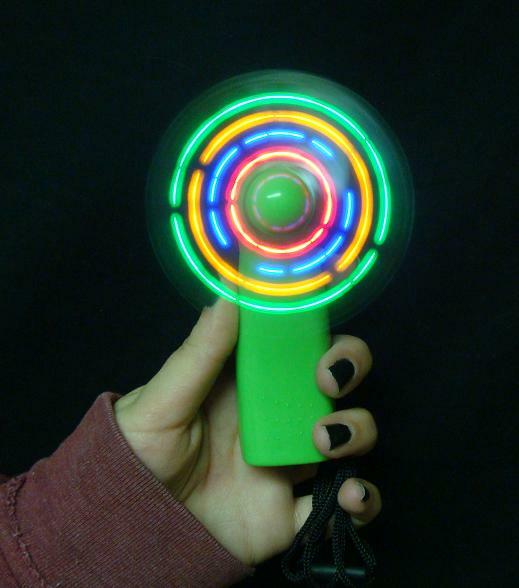 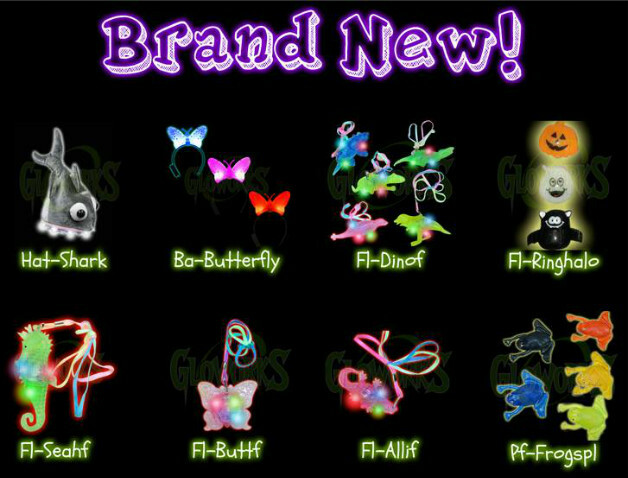 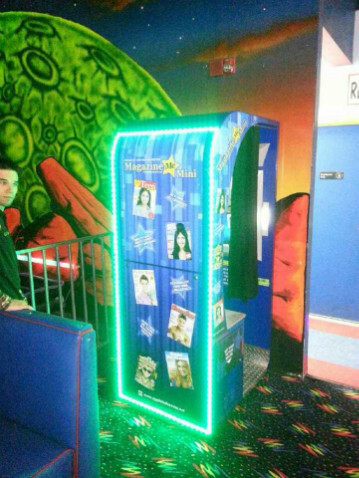 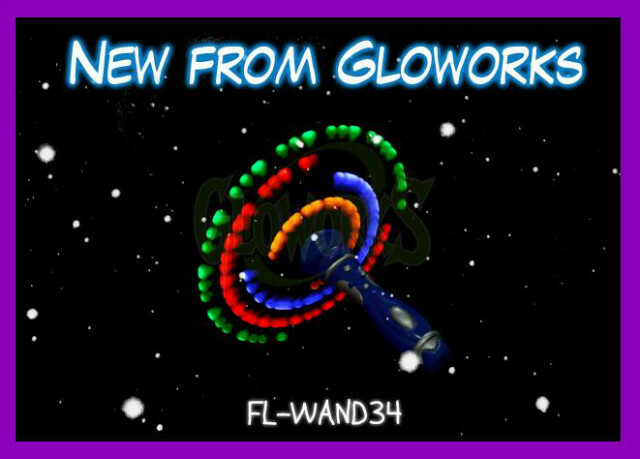 Gloworks is a complete wholesaler of glow products, flashing novelties, and toys. 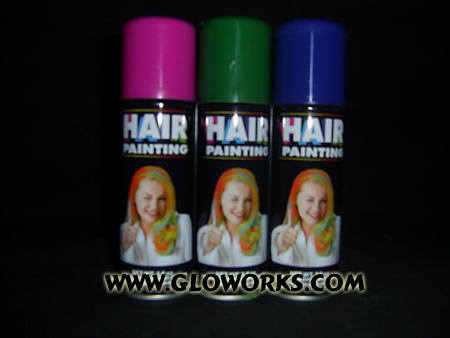 We strive for the best quality and lowest prices. 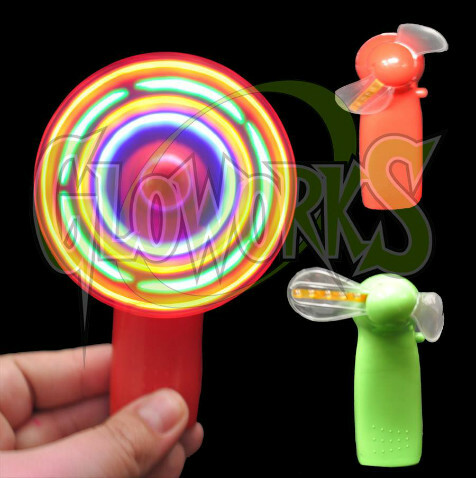 Gloworks Imports is the Leader in the light up toy industry, bringing fresh, new, exciting products to the US market, and developing new ideas in the LED industry. 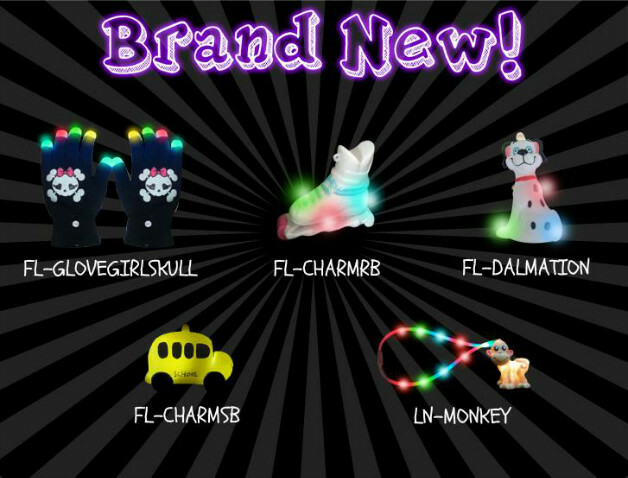 LED products, Toys, Lights, Lighting, Hats, Animal Hats, Novelties, Wholesale, Campground Supplies, Swim Supplies, Pool floats, Gift Shop supplies and Signs.